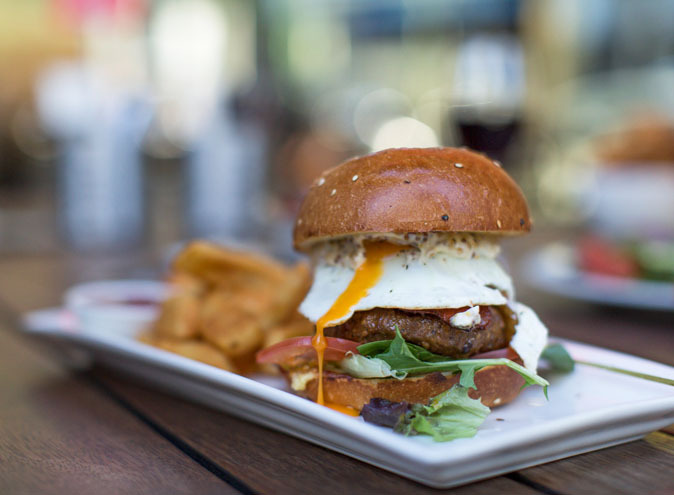 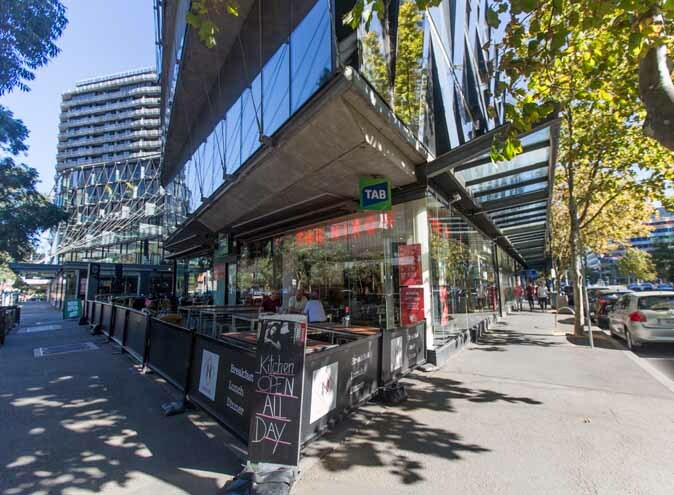 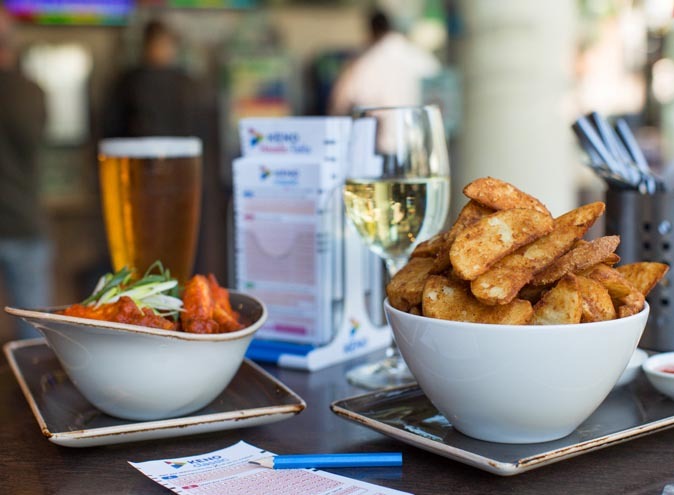 Nestled in the heart of the Docklands under Etihad Stadium, The Nixon Hotel is your number one destination for classic pub style eats & cheap drinks. 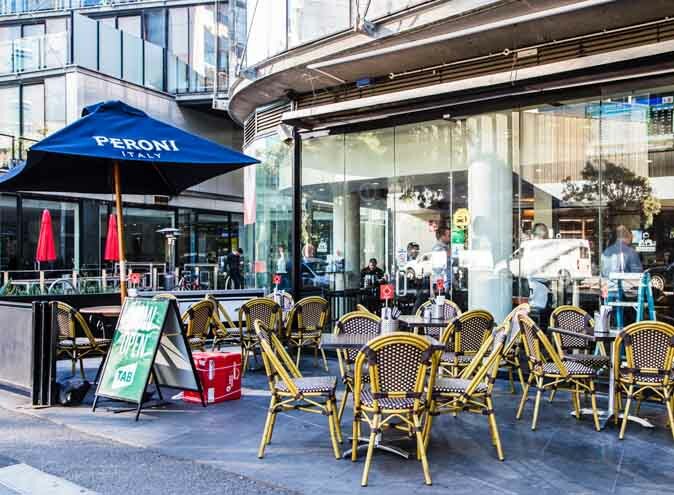 Pay them a visit on the way to the footy or on the way home from work. 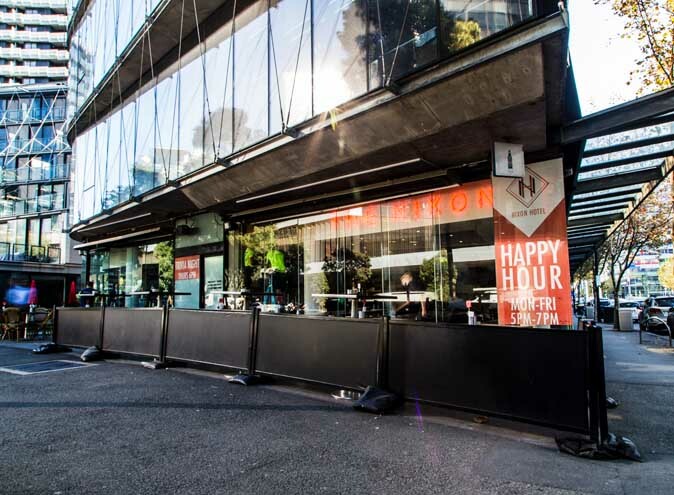 Offering both outdoor and indoor seating areas, the Nixon also now has TAB and Keno facilities in house. 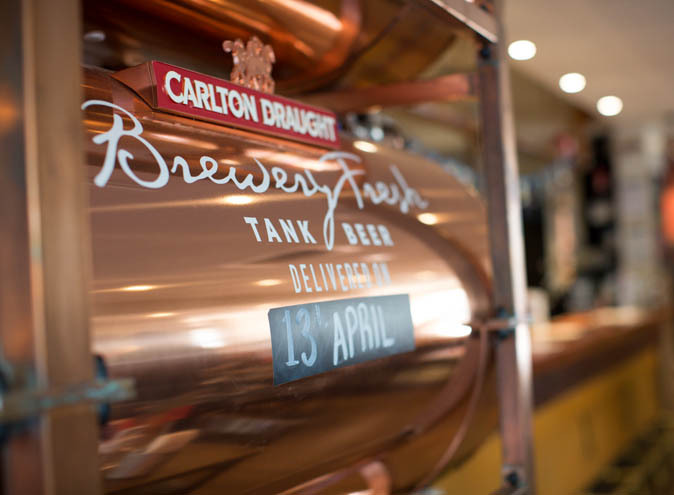 They also offer Carlton Draught tank beer, that is fresh and unpasteurised straight from the Abbotsford brewery each week! 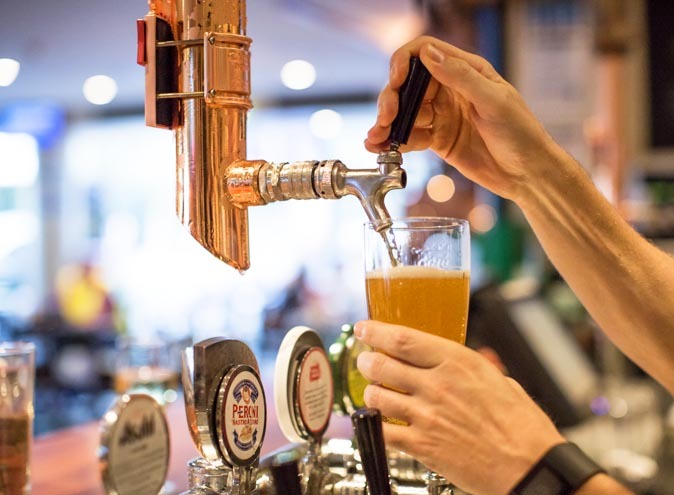 Happy Hour runs Monday to Thursday from 5pm - 7pm and 4pm - 8pm on Fridays, and includes $6 Wine, $7 Carlton Pints & $8 Craft pints. 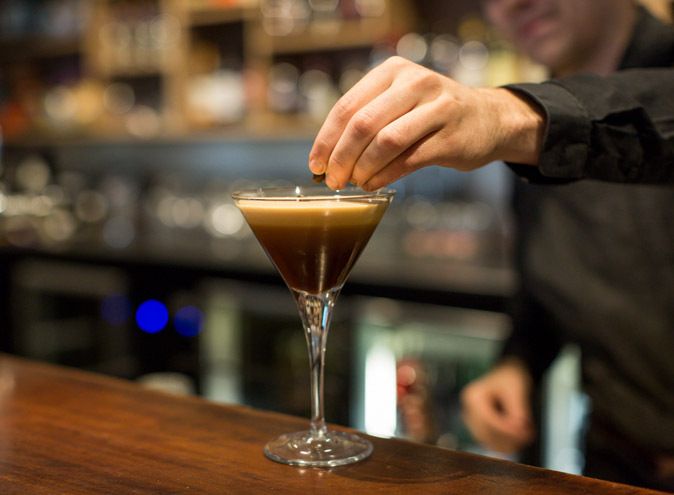 * Note: Happy Hour and Weekly specials not available on Eithad events days.